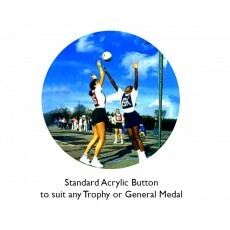 One of the most popular sports played throughout Australia in the n sport category is Netball. 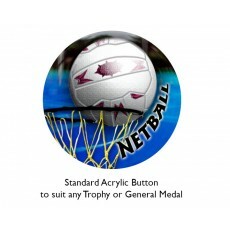 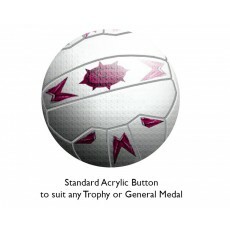 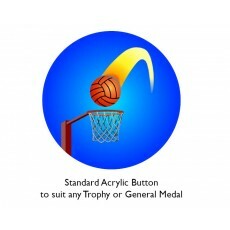 There is a huge range of trophies and medals that include the netball acrylic button available at Olympia. 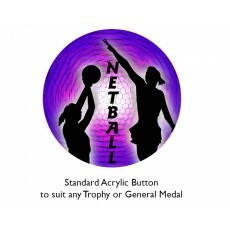 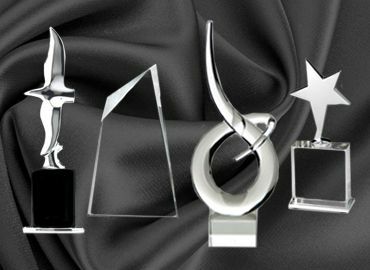 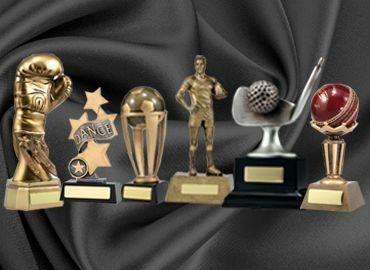 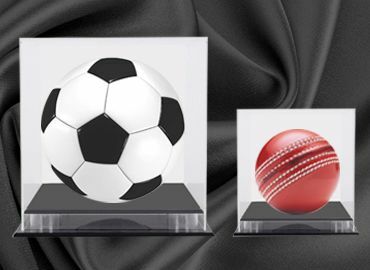 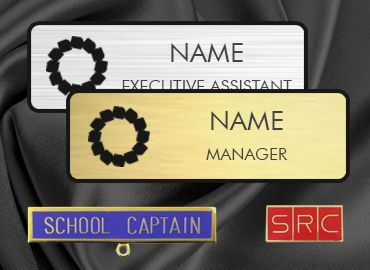 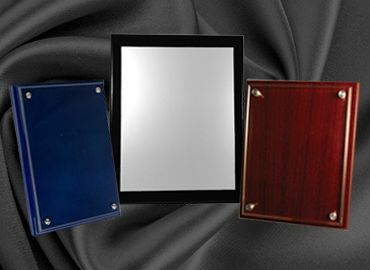 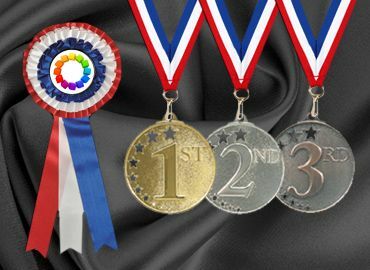 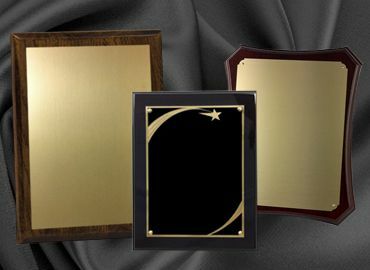 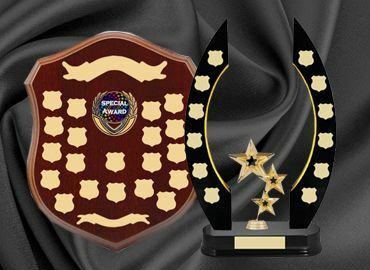 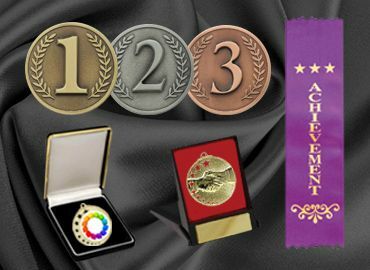 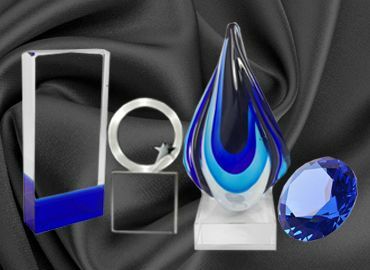 There is an extensive range of resin trophies in all price ranges together with an extensive range of netball medals that include the netball acrylic button. 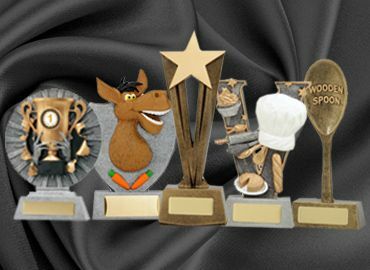 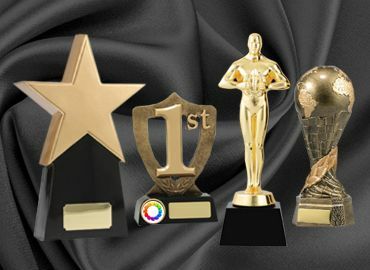 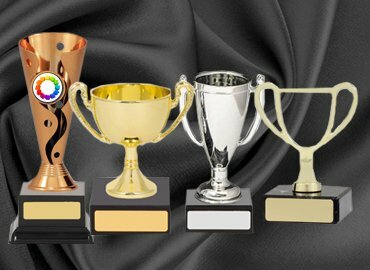 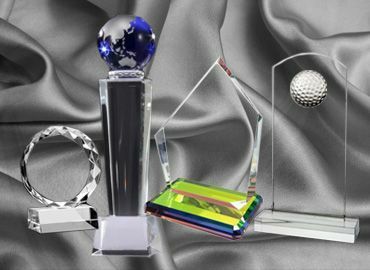 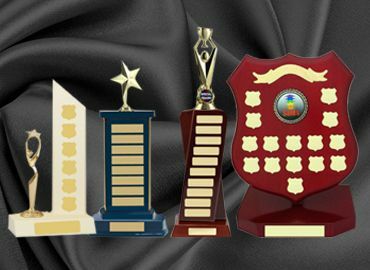 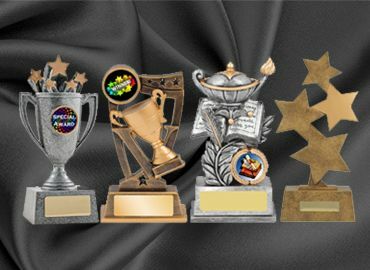 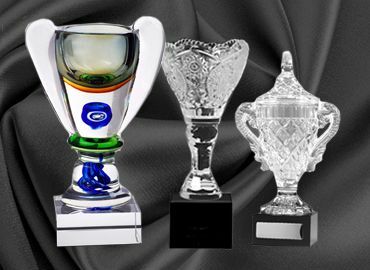 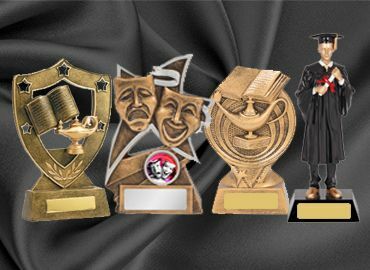 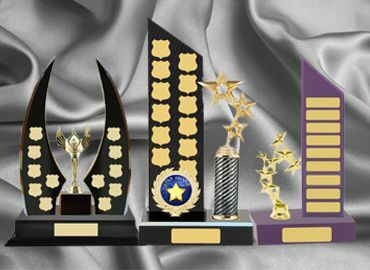 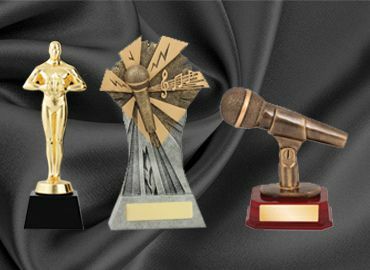 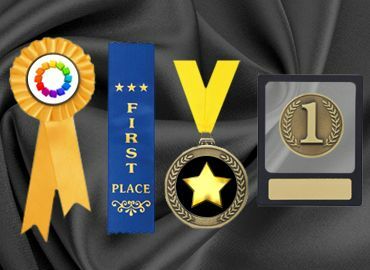 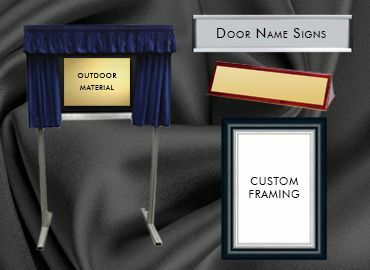 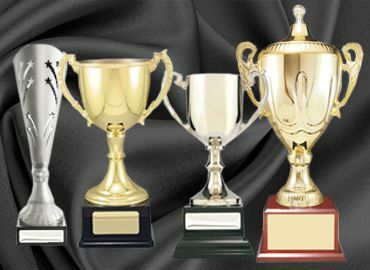 Olympia can supply these trophies in all price ranges to suit the occasion from large Association presentations to School presentations and small clubs. 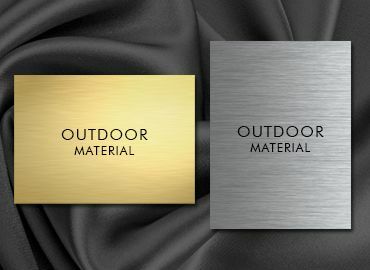 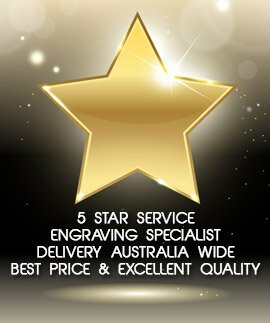 Visit Olympia for the best prices and range.